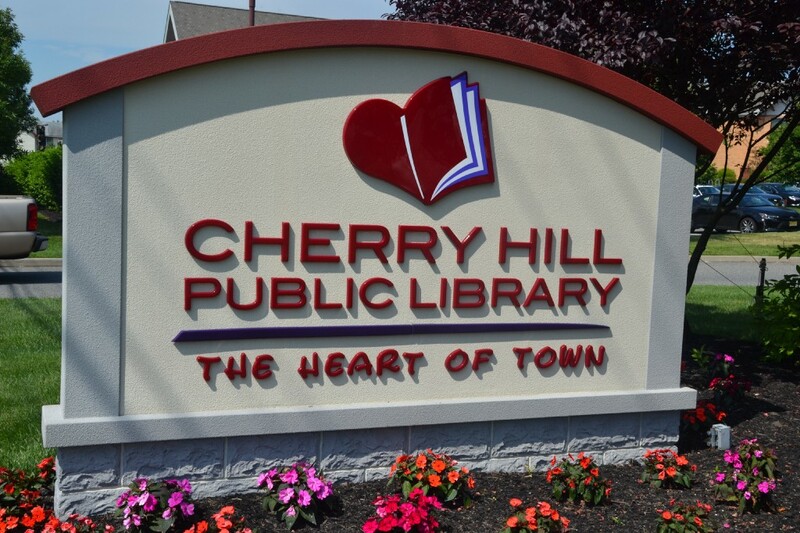 The Cherry Hill Public Library and Cherry Hill Recreation Department are teaming up to bring a special outdoor story time to six parks in Cherry Hill this summer. The Cherry Hill Public Library and Cherry Hill Recreation Department are teaming up to bring a special outdoor story time to six parks in Cherry Hill this summer. Pop Up Story Time in the Park will start on July 7 and take place each Friday after that, from 10 to 10:30 a.m., through Aug. 11.